Perth, capital of Western Australia, is an easy going beautiful city and business and mining hub. A sprawling city across 50+ km of sandy coastline, Google Adwords is a perfect medium for targetted advertising towards close-by suburban areas for your products and services, or those suburban demographic areas who are the most profitable for you. 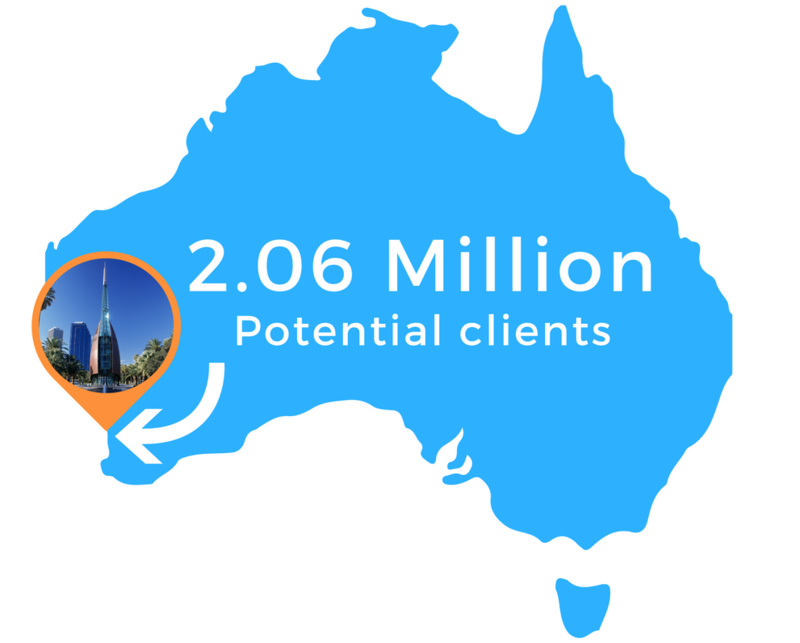 Did you know that Perth's population is 2.06 miliion, and is Australias 4th largest city providing you with huge opportunities to grow your business. If you are not educated and using adwords as part of your marketing mix, you will be missing out on these customers. Adwords allows you to choose where and when you want your advertisements to show and to be able to turn on and off your lead generation traffic tap based on your capacity. Your company needs to have an effective sales process that delivers at least 30% up to 60% sales conversion for service based businesses. If your team is poor at sales once they get a lead, you should invest firstly in sales effectiveness training (1-5k) and sales process improvement. Adwords delivers leads, but it's up to you to close the deal. your advertisements to show and to be able to turn on and off your lead generation traffic tap based on your capacity. Adwords is perfect for high value service based businesses and much harder for low value sales. The exception for low value sales is where the lifetime customer value is high. Even if your per sale value is low, adwords can introduce long term customers to you whose lifetime value will Justify adwords customer acquisition investment. Adwords is the signage that takes people to an expected destination. If the destination is disappointing (old and tired building), it doesn't matter how much you spend on signage, it wont deliver a result. Most businesses offer a variety of services. The more accurately you can land a paid visitor on exactly the right web page on your site, the higher your lead conversion rate is. Your users should not need to click to another page to get the information they need. Make it super easy for your users to phone or enquire without needing to go to a different page. Mobile sites have click to call and desktop sites web forms on every landing page in highly visible locations and easy to complete. Don't fool yourself into thinking first time visitors will enquire, Smart operators keep in front of their paid prospects with email drip campaigns building trust and demonstrating capability as well as following prospects around with visual ads on googles partner network and facebook for the duration of the buying cycle. This is the real key to improving conversion rates 3-5 fold. DRIVE YOUR LEAD GENERATION EFFORTS HARDER ON A SMALL BUDGET? 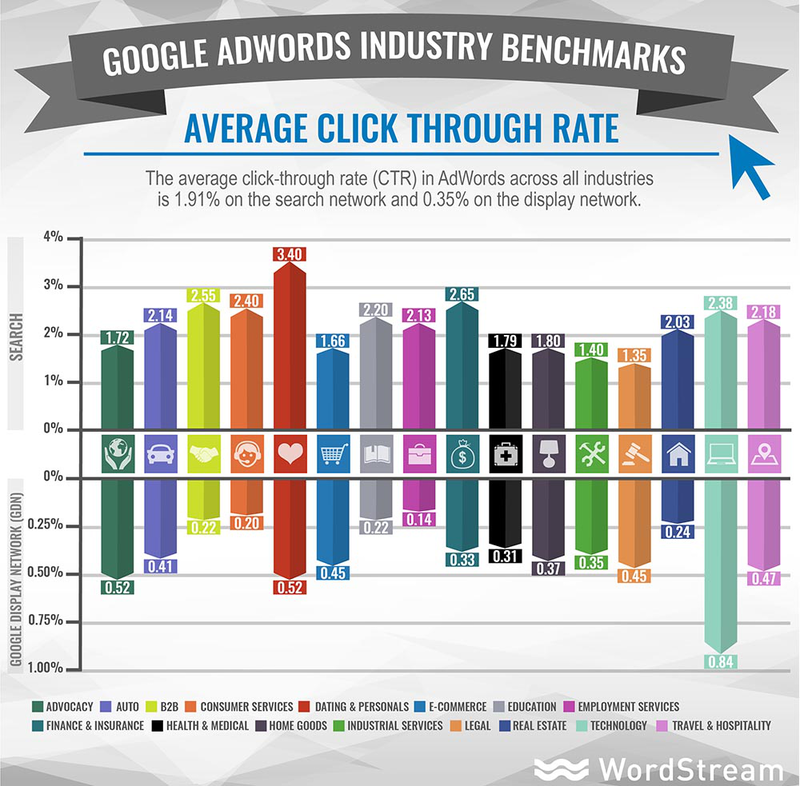 Google Adwords is not the rocket science other digital agencies may make it out to be. Common sense and a willingness to learn and take some interest in your marketing will both: pay big dividends and deliver long term savings. Sure, there are a few gotchas to learn, but read on, we can help you avoid these. You can start off with a very small budget and build up over time. If you want to divest yourself of responsibility at some point, we can fully takeover, but in order to ask intelligent questions to maximise your investment you need to be prepared to learn a little. How else can you tell if we are doing a good job. WHO IS GOOGLE ADWORDS RIGHT FOR? It could be very good for you. All marketing is about buying clients at the lowest possible cost. They call it cost per acquisition (CPA). Adwords is a pay per click (PPC) platform that can be a no brainer for higher value services such as consulting, or high end products such as solar panels, or high profit products even if they don't cost that much. PPC is harder for e-commerce sites selling low priced products unless there is a good chance of repeat business. But we'll also need to know how well your site converts lookers to real hot leads. If your conversion is poor then a lot of money can be wasted. On the flip-side, good industry conversion rates can maker it extremely profitable. The numbers may seem hard, but we'll show you how simple they are and show you where your break even needs to be. We then work hard to beat the hell out of that number and make your campaigns profit winners. 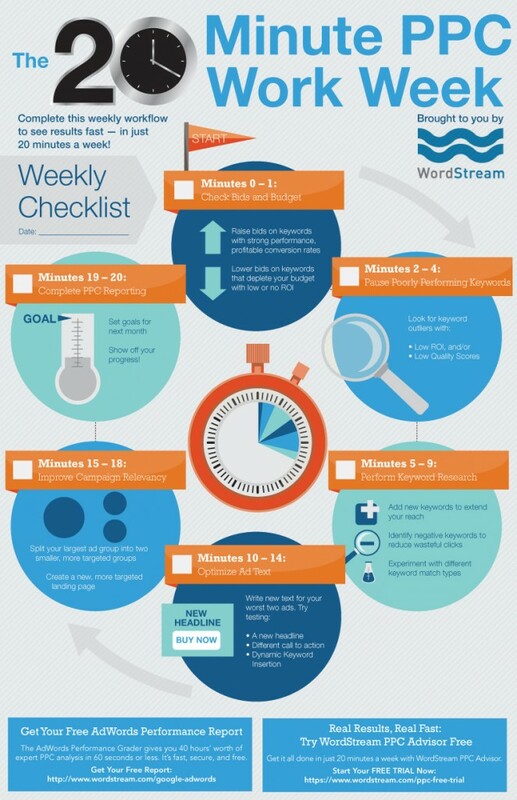 We like to educate so lets talk and see if there is merit in Google Adwords for you. When you search on google for a product or service, advertisers pay to show their ads to you. The best part is they only pay if you click on their advert. If you don't click on their advert, they showed it to you for free. WOOHOO some free branding. That's why it's called Pay Per Click or PPC. Adwords is the simplest form of PPC. Others include re-marketing, Facebook ads, video ads. Advertisers like you can laser target their customers by showing their ads only to people from a certain geographic area and who searched using a particular keyword. 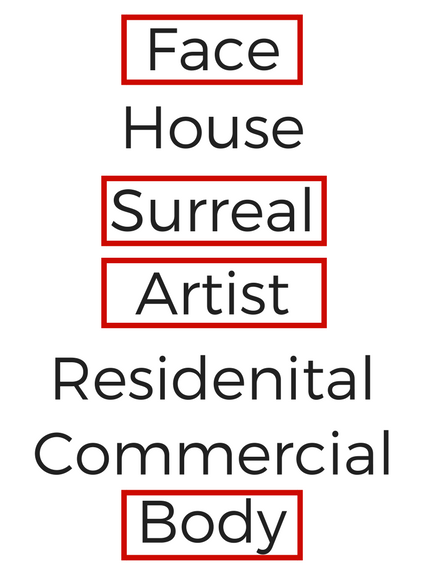 This is powerful as you can target people with commercial intent in your area. The intention to buy combined with quality and emotive information on your web site delivers leads and drives up sales. With good Google Adwords management, your cost per acquisition drops delivering you more customers at lower cost per sale. 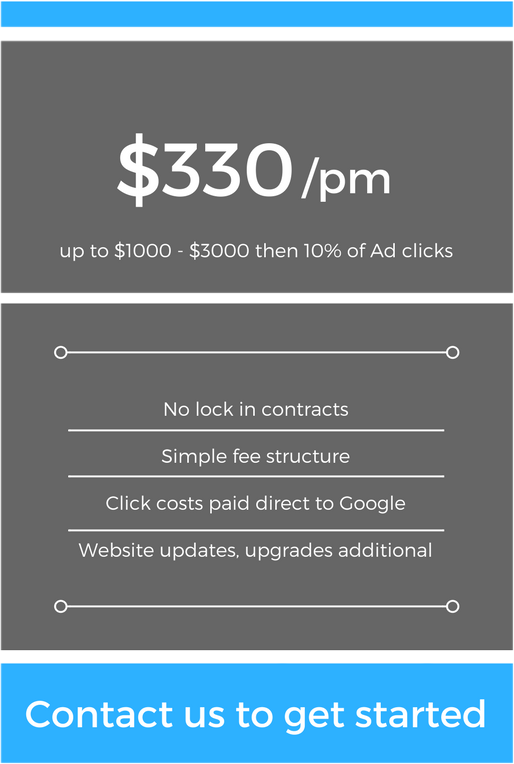 WHAT DOES GOOGLE ADWORDS COST? Website actions: Purchases, sign-ups, and other actions. Phone calls: Calls directly from your ads, calls to a phone number on your website and clicks on a phone number on your mobile website. App installs and in-app actions: Installs of your Android or iOS mobile apps, and purchases or other activity within those apps. 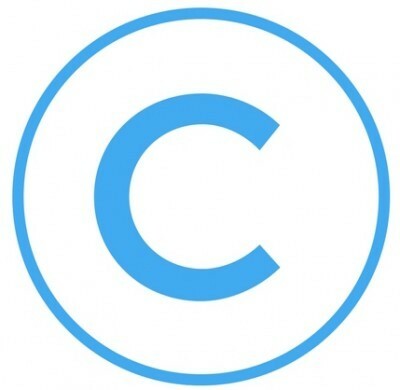 Import: Customer activity that begins online but finishes offline, such as when a customer clicks an ad and submits a contact form online, and later signs a contract in your office. Having relevant and quality content on your Landing page will mean Google will 'reward' you in a way by reducing your Cost Per Click. Having balanced, creative and relevant content on your landing page will up your ranking and will increase your Click Through Rate. Once again making sure your landing page is what you advertised will up your ranking and show your results higher on google. What appeals to your audience?- Use phrases and wording that will attract your audience to accomplish what they want. Numbers and stats in headlines - Most users already know what they want to spend on a product show why you are better than your competitors. Unique keywords and rich URLs - The display URL can be something more interesting and relevant to your ads. Should contain your keywords. 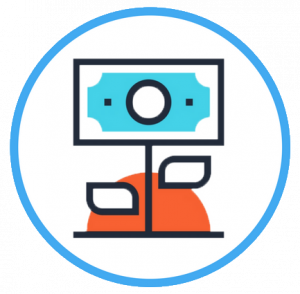 Focus on the benefits - Show how you will make your users lives easier. Googles recommended budget estimates what amount is needed to accommodate the number of clicks that your ads could receive in a day, based on how much traffic is available for your current keywords. If you choose a daily budget that's lower than the recommended amount, your ads can still show, but they won't show for every search. Instead, google will spread the delivery of your ad throughout the day so that you don't exceed your budget by more than 20%. Learn Why costs might exceed your daily average budget. If your budget is limiting your campaign's traffic, you'll be able to see recommended budget amounts. 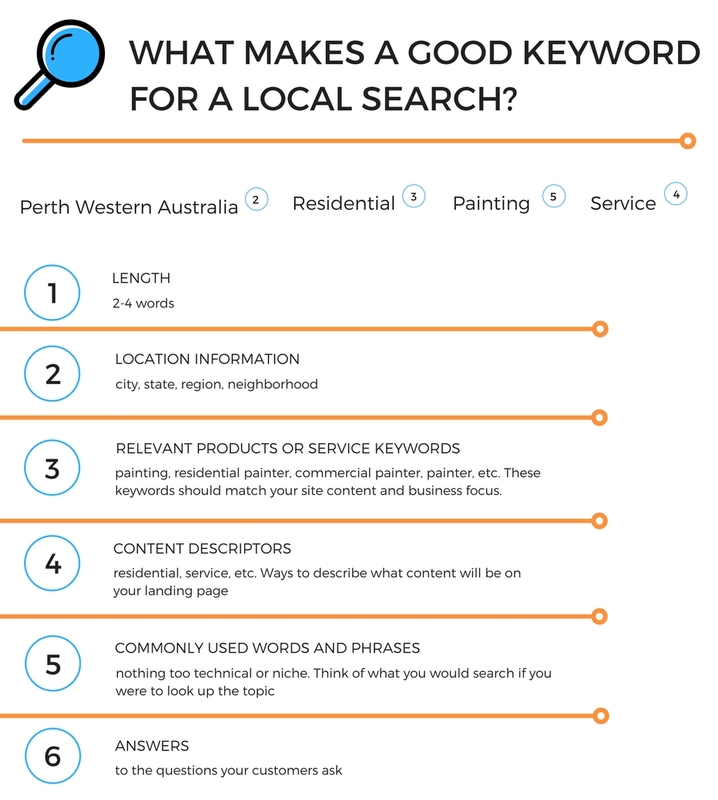 Case Study: House Painter in Perth was coming up for google search related to face painting and other art terms. This cost him every time someone clicked on his ads! These were some of the negative keywords that were added to his campaign. These are terms that will bring up unwanted clicks and will cost you money one of the biggest ones for this type of field is Face as you end up being charged for Face painting which is clearly not relevant to your business. 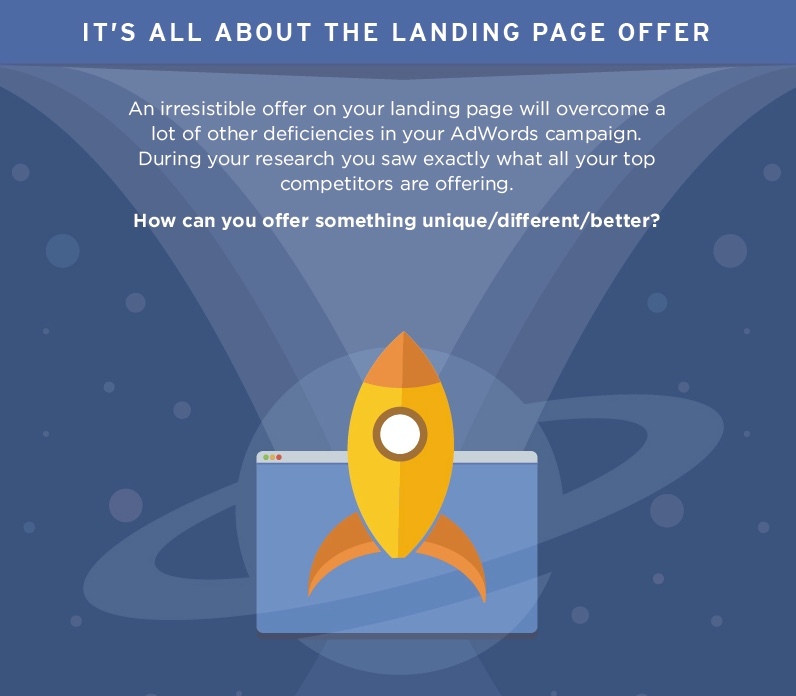 Landing pages are appropriately optimised and laid out. Google is costing you by using poor keyword matches. They don't do this on organic search but are happy to take your money through Adwords.